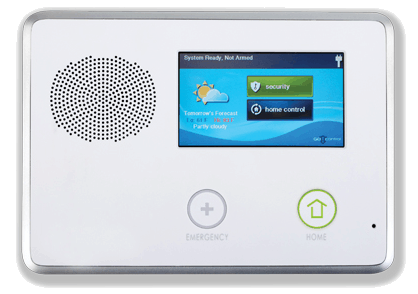 At ABC Fire & Burglar Alarm, we utilize one of the most advanced home and commercial security automation systems in the industry. We are committed to helping you monitor any and all activity around your home or business. 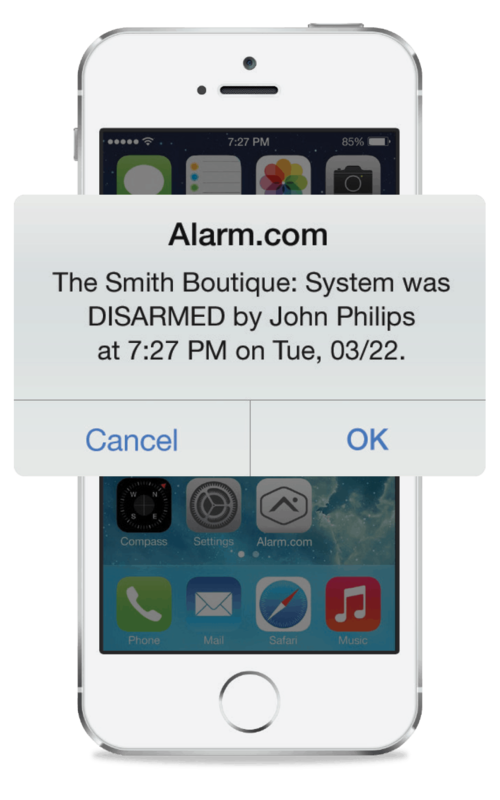 Our state-of-the-art automation system allows you to control your alarm, lights, locks, thermostats and garage door from anywhere. 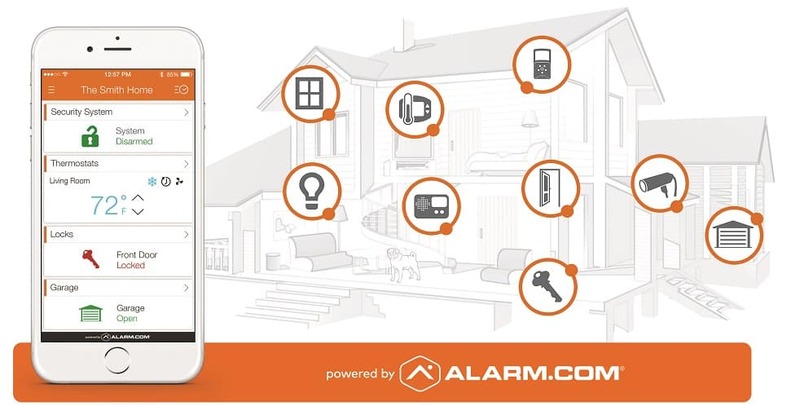 Stay secure and connected with real-time alerts and notifications on activity that matters most. You will have a “smart” home or business which will make your life easier! Save energy and keep your property secure with smart lights. Set up rules to automatically turn on the entry light whenever you disarm your system and walk through the door. Create light schedules that make it appear as if you’re at home even when you’re away. Say goodbye to keys. Lock or unlock your door remotely, set time-limited access codes, and always know when someone unlocks your door with our smart lock. You can create and disable codes at any time, so there’s no need to rekey or change your locks. Save money, efficiency, and energy when you add a smart thermostat to your system. Create custom schedules and temperature presets that will keep your property at optimal comfort. Have your thermostat automatically set back when the system is armed away, or pause if smoke or carbon monoxide is detected to limit the circulation of fumes. Garage doors are often a key entry point to a property. Now you can remotely open or close the garage door or get notified if the door is left open when it shouldn’t be with our smart garage door control. We aim to make the process of protecting your property completely hassle-free. Everyone from our service representatives to our technicians is patient, professional, helpful, and knowledgeable. We are committed to providing you with the support you need by providing thorough and prompt answers. We are also affordable and offer some of the lowest prices in the industry. Give ABC Fire & Burglar Alarm a call today at 504-889-9795 to schedule your free quote. You may also request a quote online. Don’t forget to take advantage of our referral program to earn three months of free monitoring.